Our Ballistic Armour Plate is an effective substitute of the traditional hard steel. These Ballistic Armour Plates can be used for inserts of bulletproof vests and vehicle armoring. The sizes of the plates can be provided as per client’s requirement. 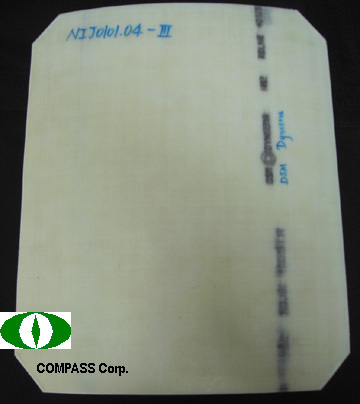 We are leading Ballistic Armour Plate Manufacturers, Exporters and Suppliers which are manufactured using Ultra High Molecular Weight Polyethylene fiber.